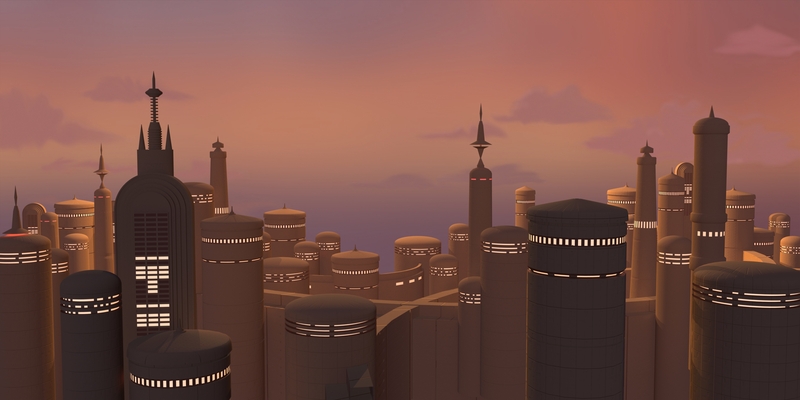 Using 3d software to create the background image that will be incoprporated in the Bespin diorama as a lightbox. Will act as a backdrop and lightsource for the millennium falcon sitting on it's platform. I've started a new scale model build as a youtube video series. In part 1 I'm starting to add landing gears to the tiny model and to my amazement find small enough optic fibers (and a matching 0.25 mm drill bit) to attempt lighting this true small but very detailed minature.